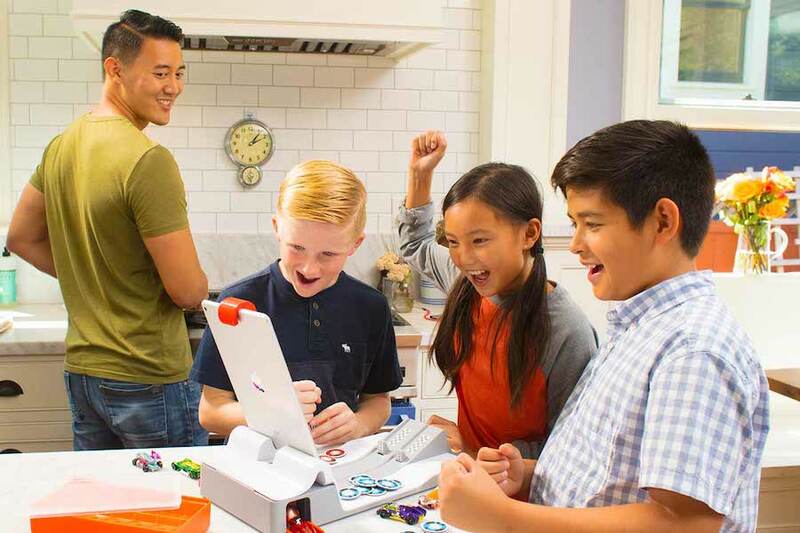 The new Hot Wheels game for Osmo. 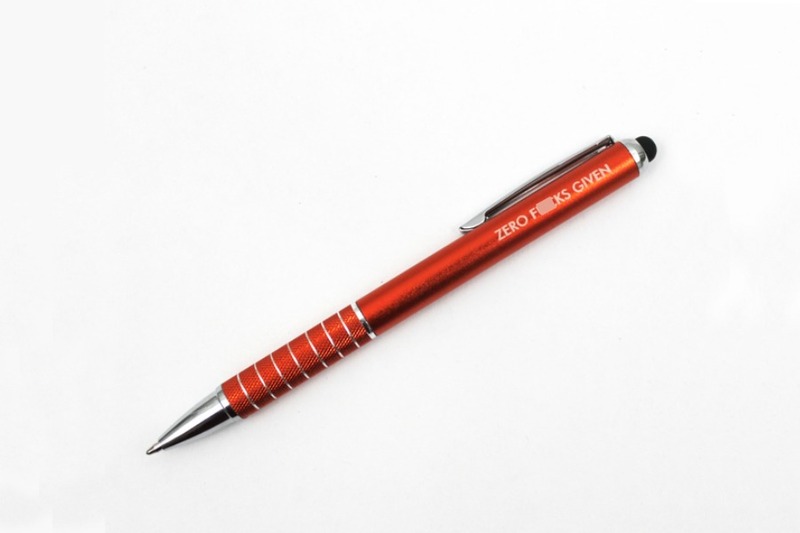 Now for boys and girls. Well, officially, that is. 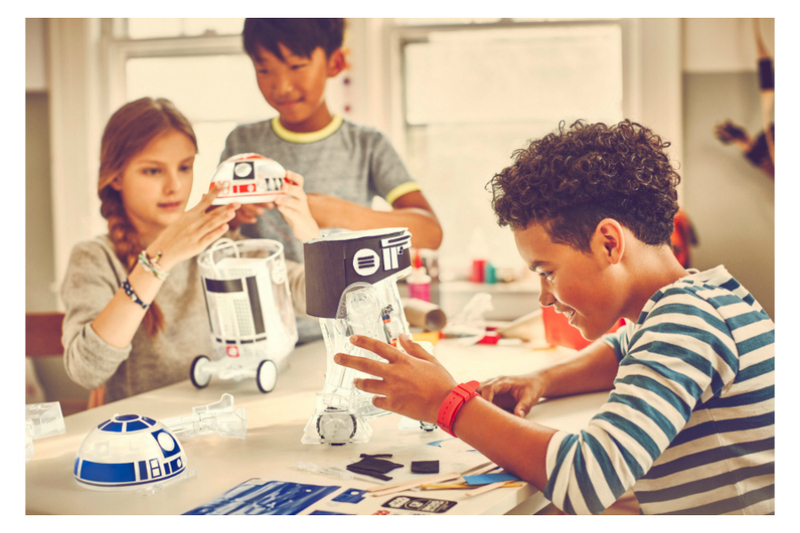 The littleBits kit that lets kids build their own R2-D2 droid. Happy Force Friday! 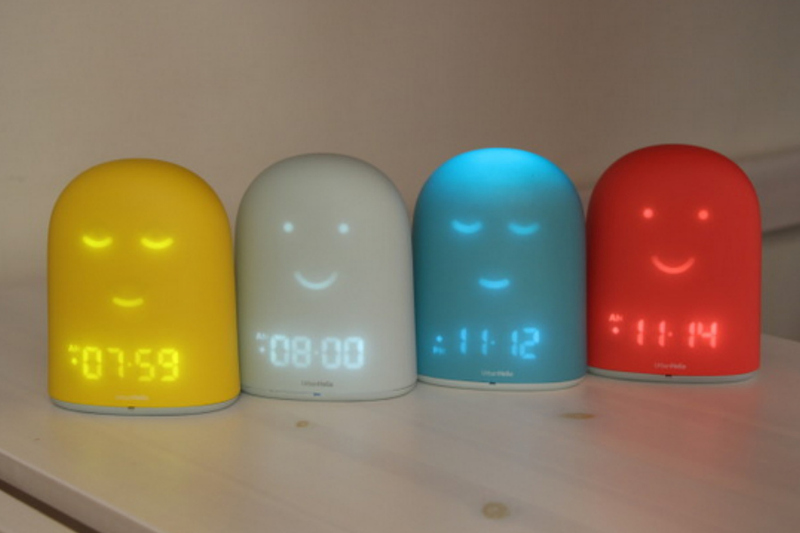 6 smart night lights that go way beyond our smart night light expectations. 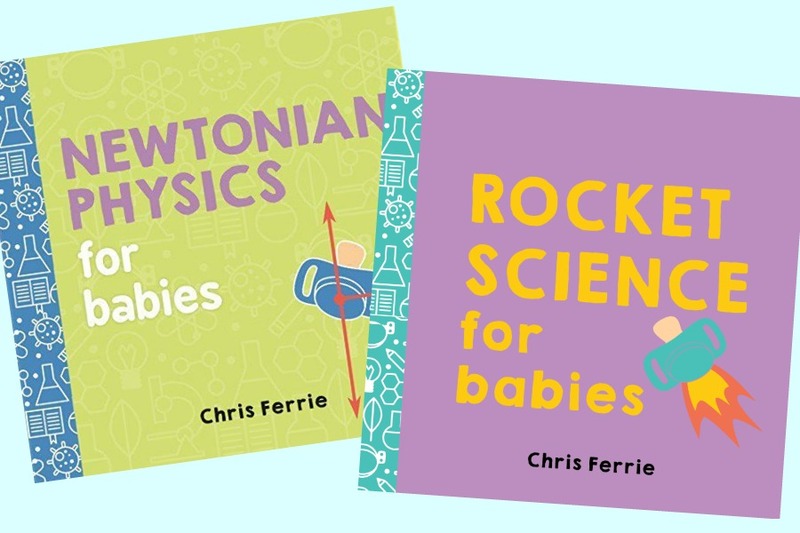 Can these board books tech babies rocket science? 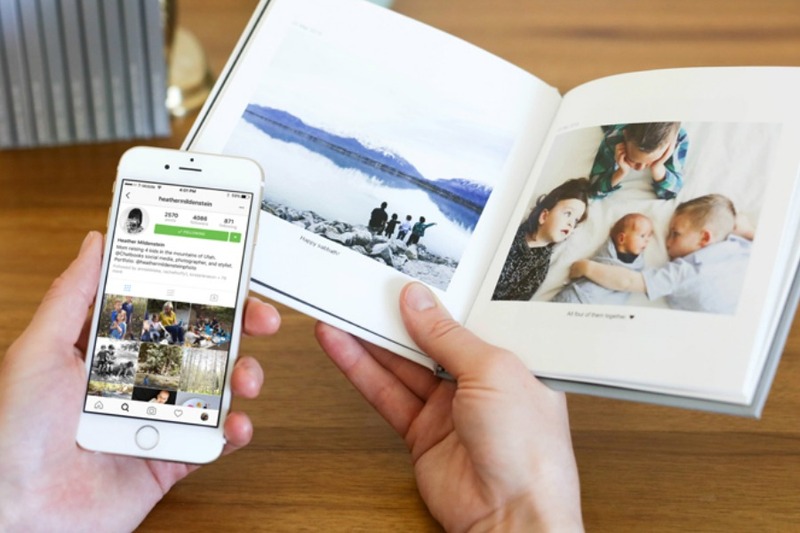 9 cool Instagram photo gifts for the Instagram-loving mom. 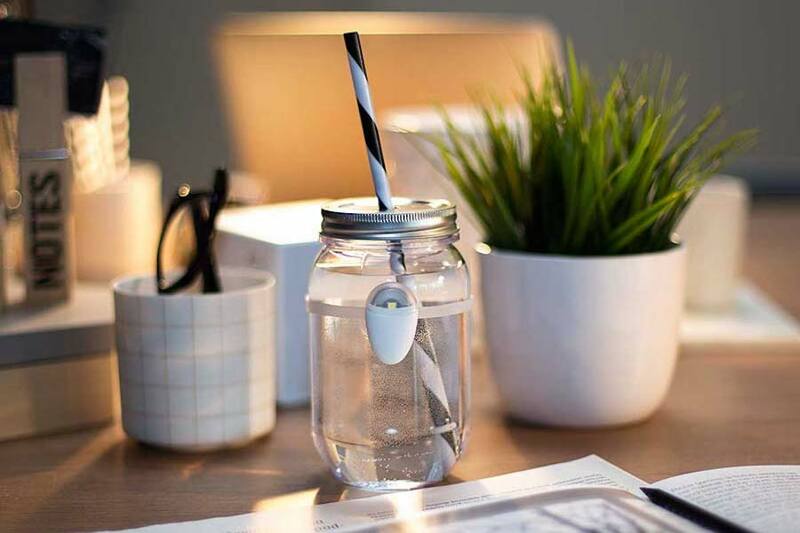 Isn’t that all of us? 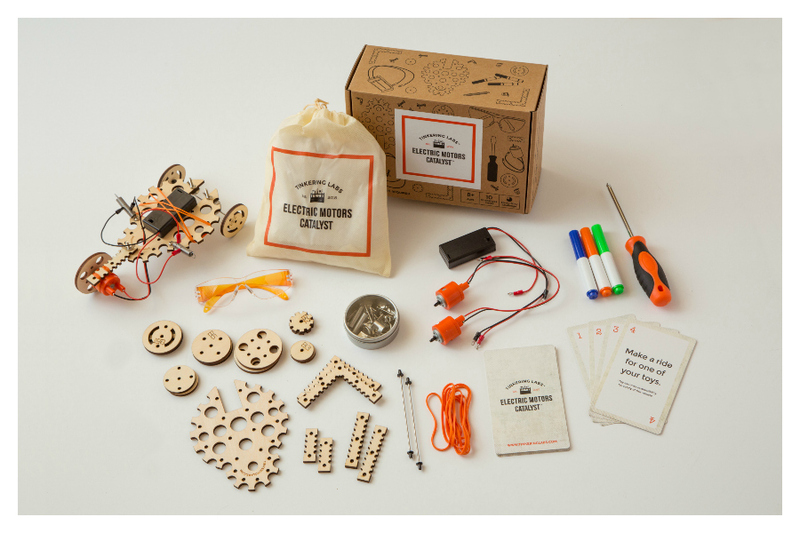 Let kids choose their own STEM adventure with the Electric Motors Catalyst box. 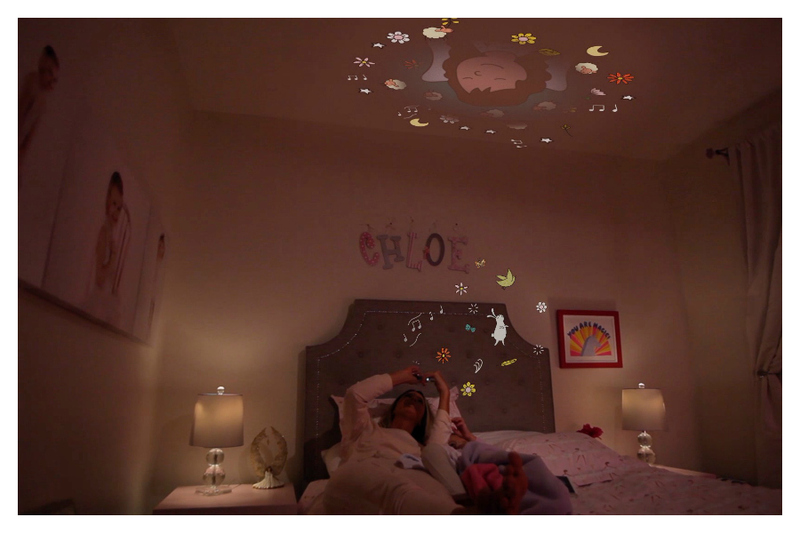 Moonlite, the magical device that projects bedtime stories right onto your ceiling. 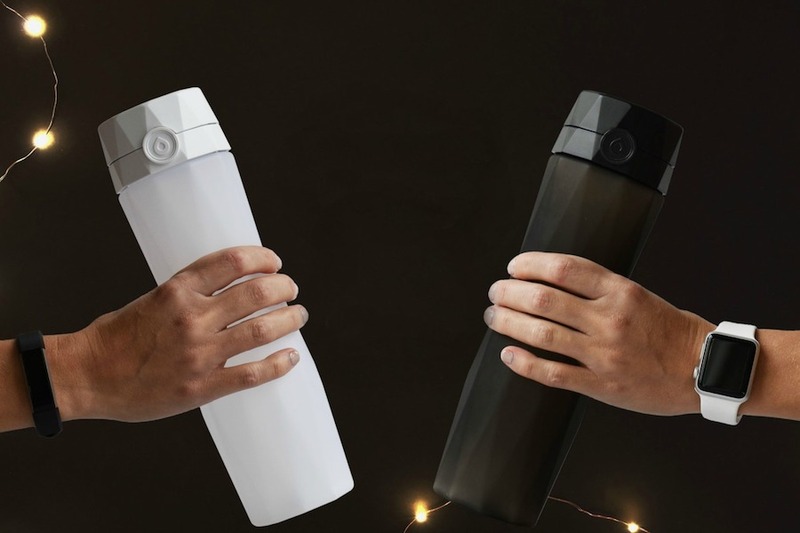 How a smart water bottle has really helped me drink more water. And that’s a good thing.